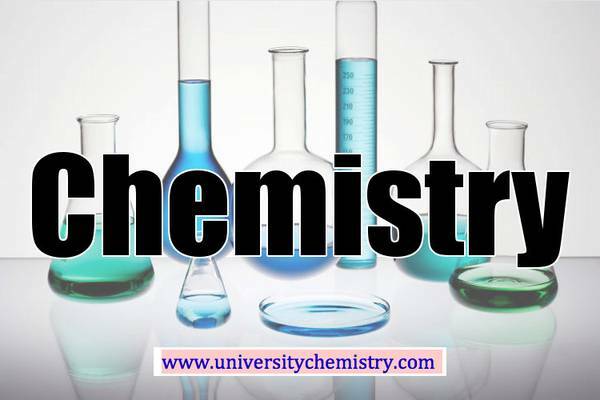 I am an experienced chemistry instructor with BSc, MSc and PhD degree in organic chemistry and 15 years of credible experience in teaching and tutoring at university level with an excellent record of success from my current and previous students. I tutored more than 200 students for CHEM 233 and my previous students achieved A+ , A, A- for CHEM 233. Please email Dr. M. G. at chemistryvancouver@gmail.com or text/call at 604-700-5192 for more information . Rate is $46 per hour for one on one tutoring and a group tutoring is $30 per hour with flexible schedule. Please visit my personal web page at www.universitychemistry.com for more information about my teaching/tutoring in metro Vancouver, appointments, midterm and final exam review sessions. We meet on UBC campus, public libraries, etc.